Do you use Gmail to send and receive email? Then you can easily configure it with Outlook 2010 and 2013. There is nothing different to configure Gmail with both version of Outlook. The process of configuration is same for both Outlook versions. Most of the email users don’t know about the configuration procedure. If you are one among those, then don’t be tensed. 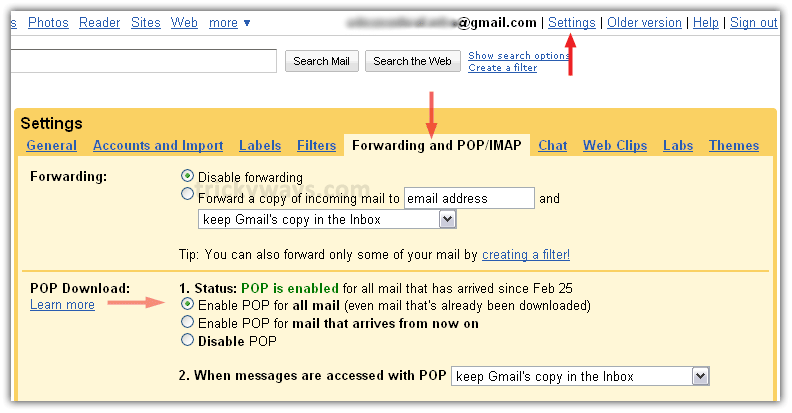 In this article, you will learn about the configuration procedure of Gmail in Outlook. · First of all, log in to your Gmail account and after that, tap on the Settings. · Go to the Forwarding and POP/IMAP and then you need to enable IMAP. · Tap on Click on Save Changes. · Open Outlook 2010 and tap on File. · Tap on the Add Account and then choose Manually Configure Server Settings. · Tap on the Next. · Choose Internet Email option and then tap on the Next. · After that, you need to enter your name, email id and password into the given field. · Tap on More Settings and then choose My Outgoing Server requires Authentication. · After that, select Use same settings as my incoming server. · Now choose encryption type for TLS and then tap on the OK to finish the procedure.